Zoya Akhtar has garnered huge amount of attention in few weeks time as the trailer for her upcoming film Gully Boy starring Ranveer and Alia Bhatt was released. The audience are loving the fresh story and concept of the movie. The ace director is not only making waves at the bigger screen but is all set to take small screen with storm with her upcoming series titled Made In Heaven. 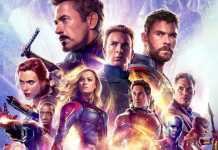 Today, streaming giant Amazon Prime Video unveiled the first look of the series which shows us the glimpse of an ensemble cast that will surely get us hooked to our screens. The story of Made In Heaven revolves around a couple Tara and Karan who reside in Delhi and are proud owners of wedding planning business. Their stories unfold over the course of an opulent wedding season and as tradition jostles with modern aspirations against a backdrop of the Big Fat Indian Wedding many secrets and many lies are revealed. From the first Made In Heaven seems to be a drama series with a hint of comedy sprinkled on top of it. 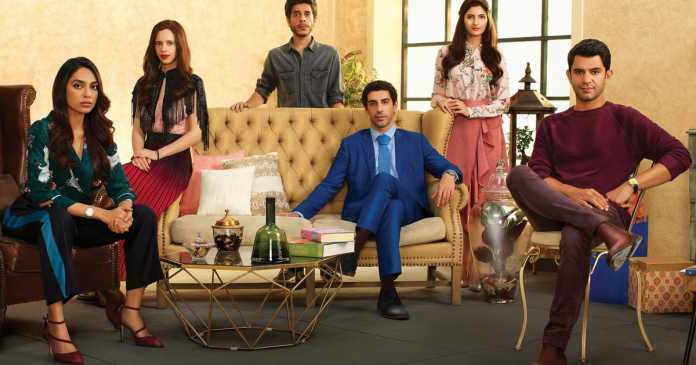 The series stars Arjun Mathur, Shobita Dhulipala, Jim Sarbh, Kalki Koechlin, Shashank Arora and Shivani Raghuvanshi. Ace Directors Zoya Akhtar, Reema Kagti Niranjan Iyengar and Alankrita has writing the script for this engaging series and directors namely Nitya Mehra, Zoya Akhtar, Prashant Nair and Alankrita Shrivastava are at the helm of the series. 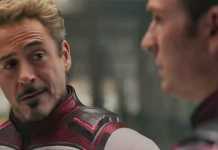 The main challenge thats in front of the creators is to create fresh content out of the concept which has been used multiple times in past few years. Most of you might remember it through Band Baja Baraat starring Anushka & Ranveer Singh. With talented directors Reema Kagti and Zoya Akhtar attached to the series assures us that it will be no less than a rollercoaster ride that will make us experience various emotions on the go. 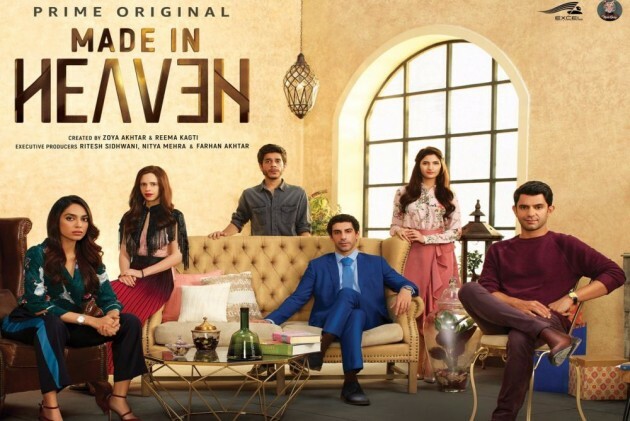 What are your views on the Made In Heaven series? Do let us know in the comments below.